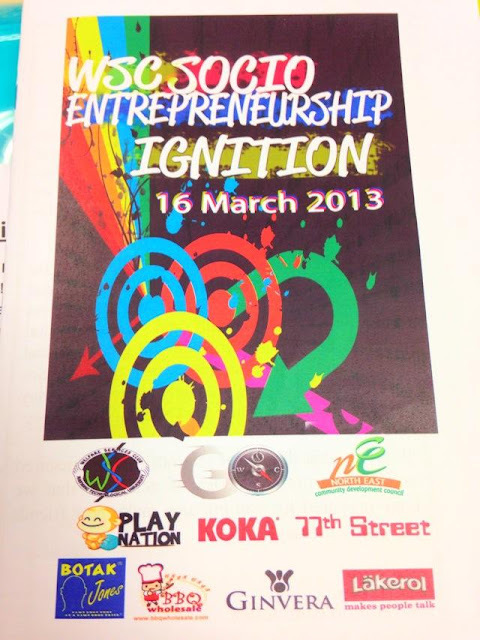 A social entrepreneur is one who identifies and solve problems using innovative solutions. I believe I am considered one as I aim to provide high quality, affordable products and services to solve the problems of people with troubling skin problems. I hope to inspire the fact that there is no ugly woman in this world and to help people with low self esteem to regain their self confidence. I enjoy helping both men and women to improve their skin, overall looks and to make them look and feel beautiful. Self confidence is the key to success. 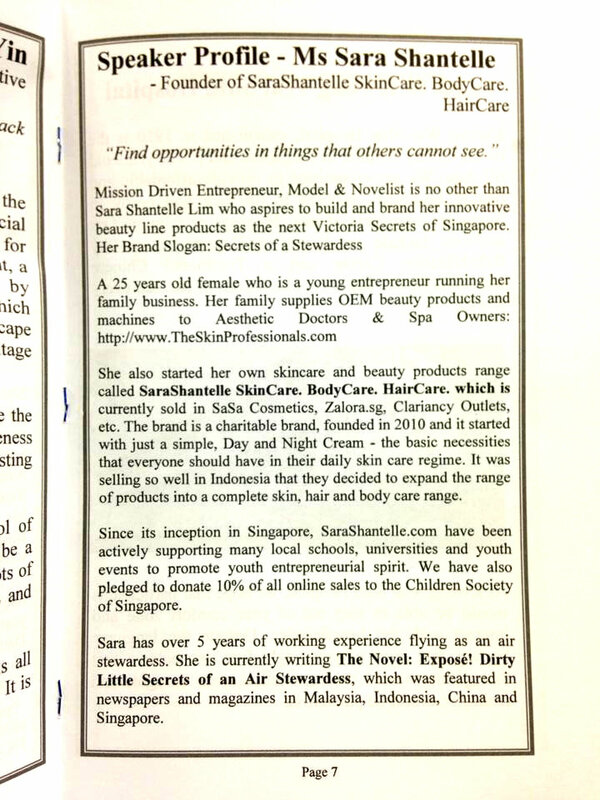 Most importantly, I am proud to declare that my company SaraShantelle is an ethical company with good corporate social responsibility as 10 percent profits from online sales are donated to charities such as Singapore Children's Society. 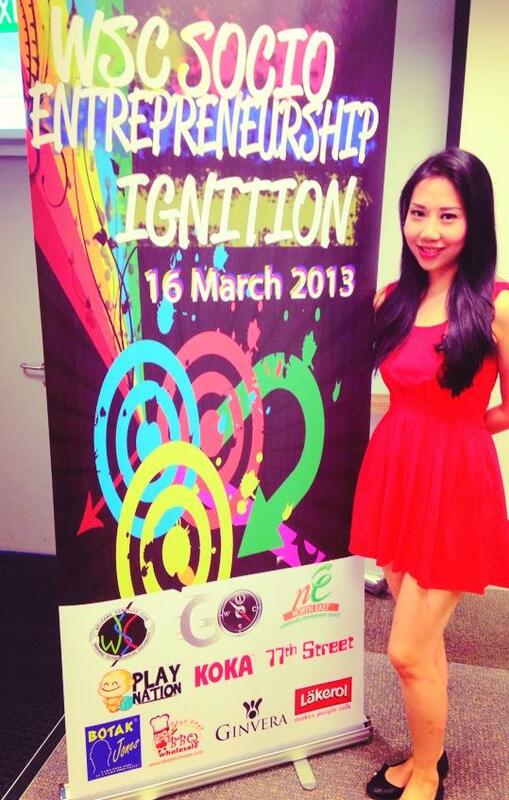 Iris and Arishia accompanied me to NTU. We woke up at 6am on that Saturday morning, to prepare ourselves and to arrive on time. 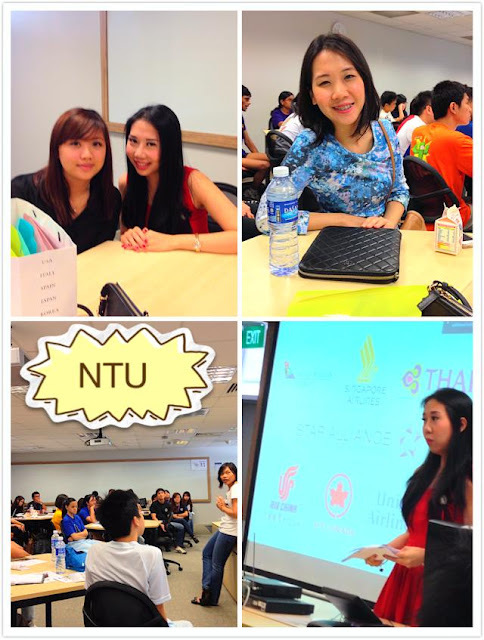 NTU is located near the end of Singapore (Jurong), so travelling there took quite some time. We were amazed with NTU's large land space and it was easy to get lost. Luckily, we managed to find our way by asking students who were both polite and very helpful. 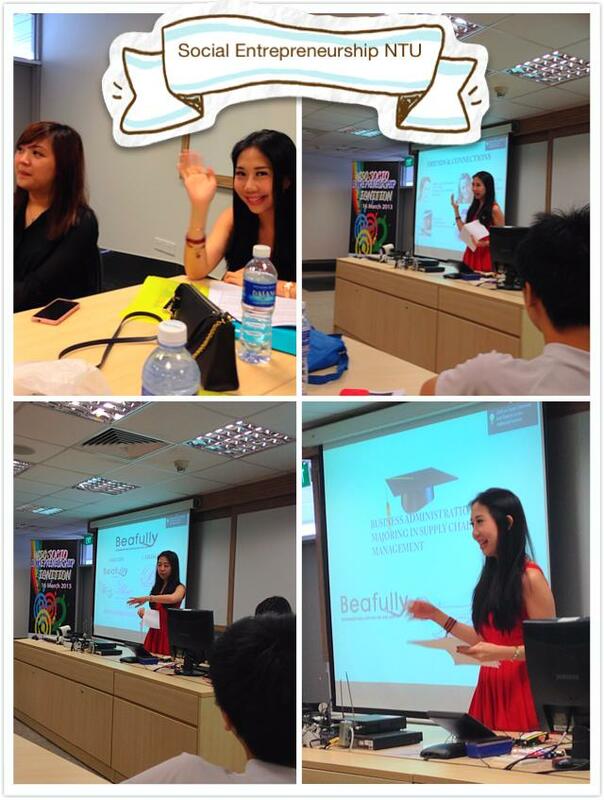 I spoke to NTU Business students, as well as JC students, who were planning to go into NTU after their A Levels. I shared with them my previous work experience of flying as an air stewardess, and how I became who I am today, a social entrepreneur. 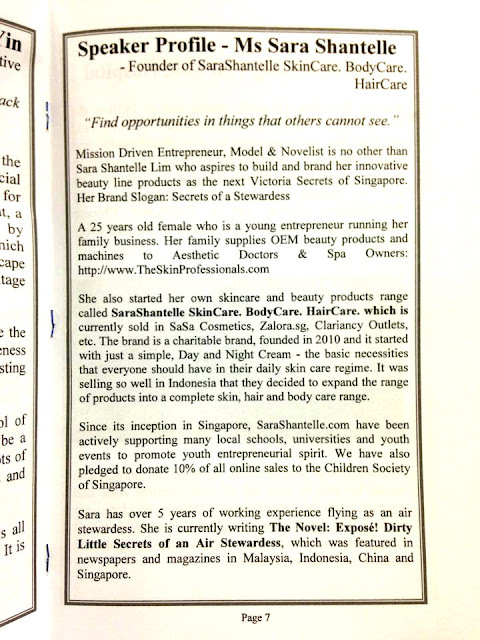 My company supplies beauty products to aesthetic doctors and spa owners in Singapore and other countries around the World. I also spoke about how I needed to work extremely hard when I first joined the business where I used to work from 10am to 3am without much rest and sleep. There were 3 speakers that day and I was chosen to be the first to start the seminar. Initially, I was slightly nervous but after the first 2 minutes, I managed to be confident and deliver my speech smoothly. The audience was rather quiet at first but after some questions and answers games, they gradually warmed up to me. I was extremely pleased that I managed to capture their attention as they showed huge interest in what I was sharing. The whole talk was highly interactive and engaging. It was an enjoyable experience! I received great feedback from the students that they felt that my talk was the most interesting. I guess that being young at my age of 25 years old, I am able to relate closely to them and talk about things that they find interesting. I do understand that quite a number of University Graduates are considering jointing the airline industry as an air stewardess to travel the world so I did share some tips and experiences to capture their interest and clear their doubts. Most importantly, I inspired students to consider starting their own business and pursue their dreams instead of worrying about looking for a job after graduation. The last talk I gave was to students of Republic Polytechnic (RP). It was also an engaging one!